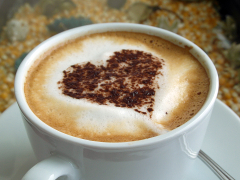 If we were having coffee, I’d tell you this was one of those weeks where I actually wrote my coffee post while I was drinking my coffee on Saturday morning. I had a crazy-busy week at work and I’ve been trying to get to bed a little earlier than normal this week, because I started the week fairly exhausted. It’s been all I can do to keep up with the blog threads, and I haven’t done the best with that. If I didn’t have a big bunch of fabulous contributors for Sourcerer, many of whom schedule their own posts and answer their own threads, I’d have been sunk these last couple of weeks. I’m also getting ready to move from an apartment in a not-so-good neighborhood to a house in the country, so I’ve had to spend some time adjusting the household budget and doing things like gather up appliances. I’m excited to be moving soon — we’ve outgrown the apartment and we really need a yard — but the moving itself is a pain. And it will be expensive. 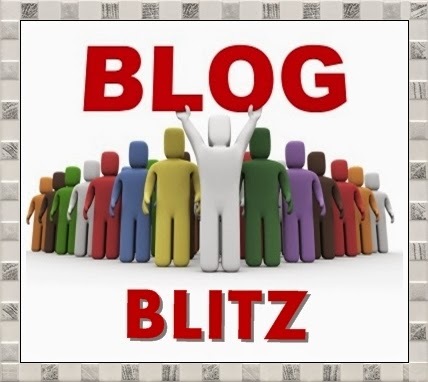 I’d tell you I haven’t visited as many new blogs for the A to Z Challenge as I’d hoped to visit at this point, and I’m planning to spend a lot of my time this weekend catching up on that. A to Z has been awesome this year — good for Sourcerer’s daily traffic, good for engagement, and good for bringing all the contributors and collaborators I work with together. I feel as though I’m not getting as much out of it as I could be, though, and that’s because I’ve not done enough visiting. Other things here and there have unexpectely taken odd bits of my time. Earlier in the spring, when our friends Holly and David of Comparative Geeks announced that they’re having their first child soon, and went out for guest posts to get them through May and June, Diana and I agreed to write several for them, on the same work of fiction. I’ve promised them a minimum of three posts and up to six if I can swing it. I’ve got the first three drafted, and I realized last week I needed to re-read the books I am writing about before I could write the other three. So I’ve been powering through a certain Neil Gaiman comics series this week, and I just finished it up last night. A Facebook group that I loved, and shared blog links in almost every day, went away this week. I spent most of an evening asking around and figuring out what happened. I still don’t really know, but that group seems to be gone — at least it’s now secret and I, along with a lot of people I know have been removed. So I’m sharing my links in Once Upon A Blog now, and encouraging my friends who are in the same boat as I am with that other group to join me there. 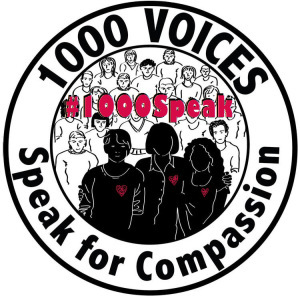 1000 Voices Speaking for Compassion is getting ready to post again. The linkup goes live on Sunday/Monday. The optional theme for this month is Nurturing. I’m not writing for the linkup, but I am hosting it. I’ve spent some time this week discussing various ways of making the communication for that group more effective and encouraging participation. All this hasn’t left much time to do anything else except communicate with Sourcerer contributors and answer blog threads. I’m even behind on that. But on the positive side, I’ve come home every day this week to find 30 or more Facebook notifications and 50 or more Twitter notifications. You wouldn’t know it just from looking at the number of likes on my personal timeline, but this networking thing is working. Time to admit that I’ve got more network than I can keep up with on a daily basis — and that is a good thing to admit to oneself. I’m glad I started using Buffer when I did. Then I’d tell you I hope you have a marvelous weekend, and it’s time for me to get to work. Keep writing and keep blogging! 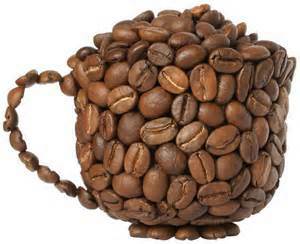 -Don’t forget to share your link with #WeekendCoffeeShare on Twitter, and add it to the linkup at Part Time Monster. 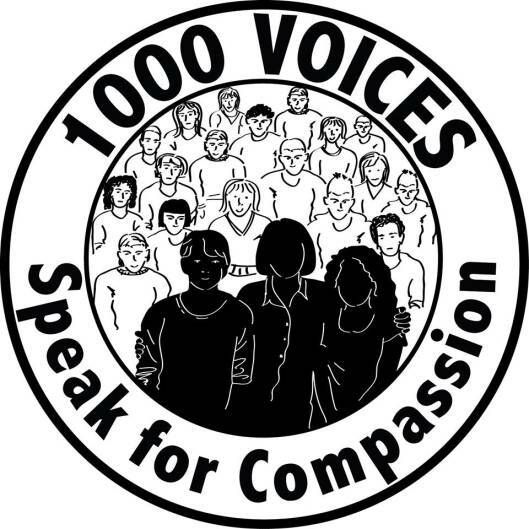 If we were having coffee, I’d be a little later than usual because I just had a Google meetup with several of the admins from 1000 Voices Speak for Compassion. It was nice to be able to talk to so many of the bloggers I’ve been chatting with since January via video. We bounced around ideas, and just in general, had a very pleasant and productive conversation. I’d tell you I had a great Easter Weekend. I spent lots of time with my family and we celebrated the Little Jedi’s birthday on Saturday. 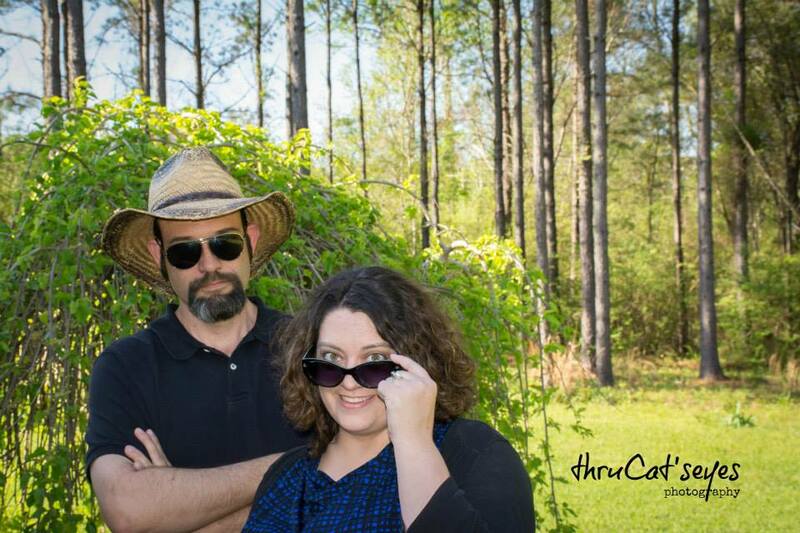 I got some awesome new social media profile images and page art courtesy of my friend Cat of Thru Cat’s Eyes Photography. Here’s the first of several new images you’ll be seeing over the next few weeks on my various social media profiles. This one’s going on the about page here if I ever have time to do the much-needed revamp of my pages and categories here. That’s my sister Diana of Part Time Monster there with me. And I’d tell you the A to Z Challenge is going well. We’re down to only a handful of posts to load and finish at Sourcerer, and we’ve had a fabulous time with A to Z over there. I’ve not done as many visits this week as I’d like, because I had a busy week at work and was sick for a few days late in the week. I’m hoping to catch up on visits from the list today. I’d ask you how your week has been, and chat for a little while until we caught up. Then I’d have to run, because I’m not going to have a lot of Internet time this week or next weekend, so I have a ton of stuff to take care of to get the blogs and all the social media associated with them squared away for the next 10 or so days. Happy Weekend! 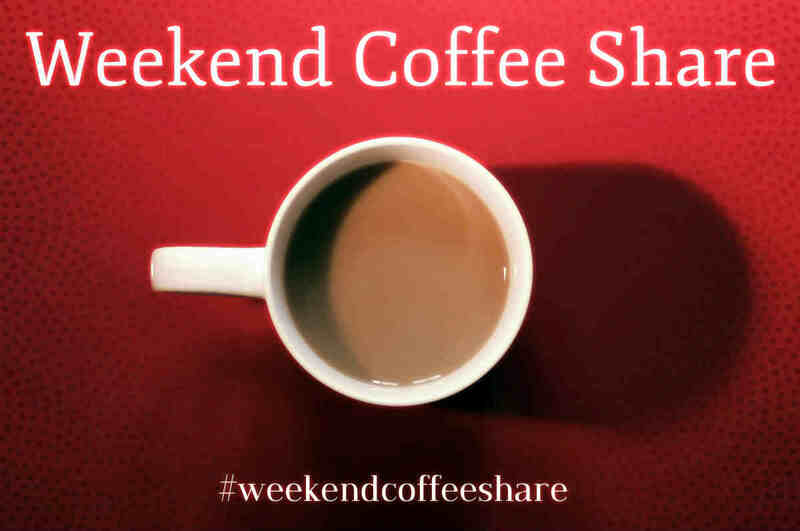 Don’t forget to add your coffee post to the linkup, and share it to #weekendcoffeeshare if you share your posts on Facebook or Twitter.